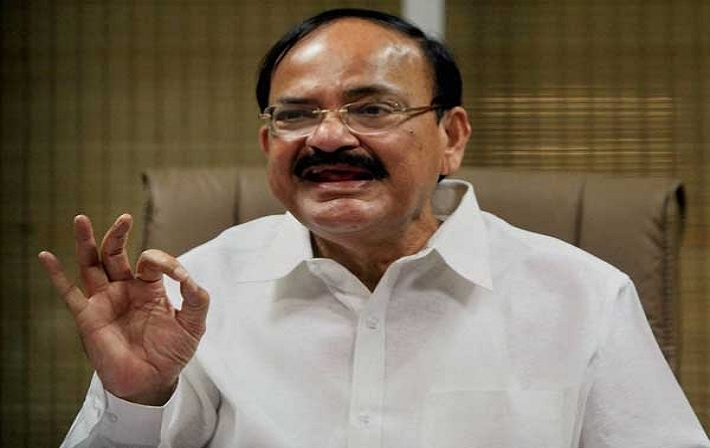 Information and Broadcasting Minister M Venkaiah Naidu is now addressing media after BJP Parliament meet. Ruling party is fighting corruption and black money. Some opposition parties are fighting for the corrupt and terrorists. Opposition is trying to create panic among the people on Demonetisation.